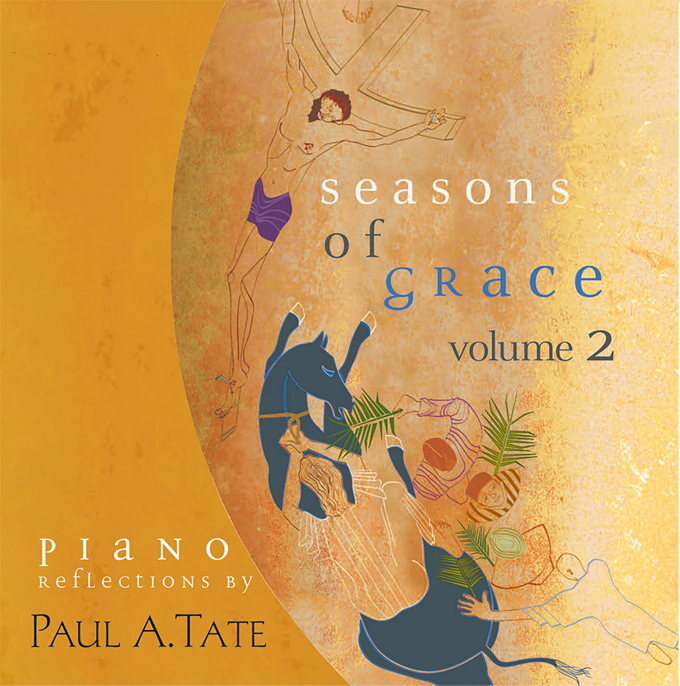 Paul Tate delights us with another collection of piano reflections. 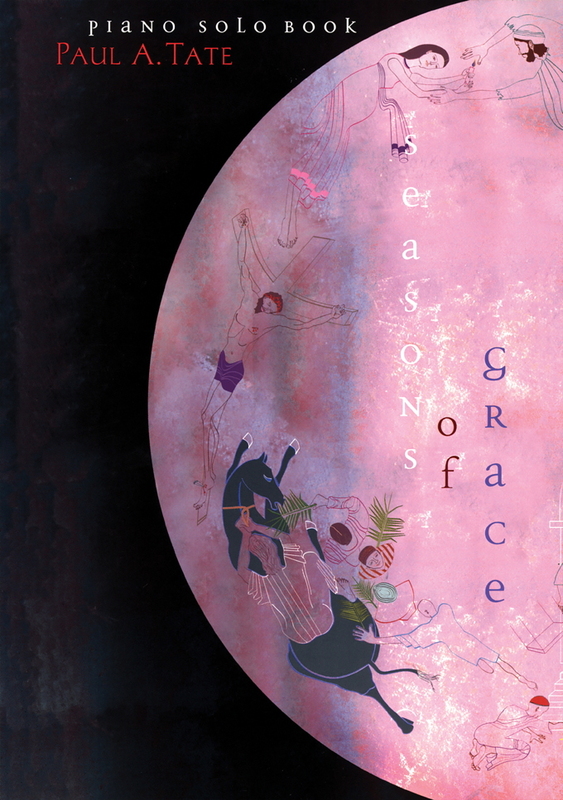 As in the previous volumes, Seasons of Grace, Volume 3 features a mixture of chant melodies, traditional hymnody, and contemporary Catholic song medleys for Lent, Advent, and Christmas. 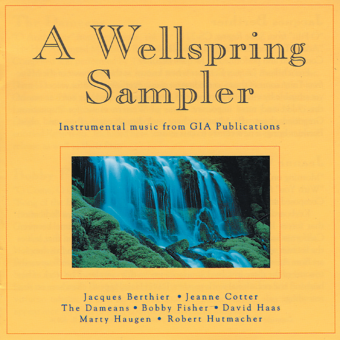 This new volume includes well-crafted arrangements of some of the church’s most beloved hymns and songs such as “Be Not Afraid” and “Prayer of St. Francis” along with the music of David Haas, Marty Haugen, Rory Cooney, Liam Lawton, Tony Alonso, Lori True, Sr. Suzanne Toolan, and more! 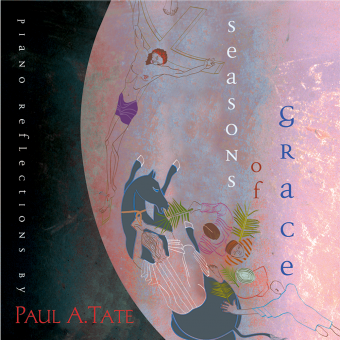 The arrangements in the printed collection are interesting and accessible, are moderately easy, and have only a few measures of more adventurous playing. Complete your set today!